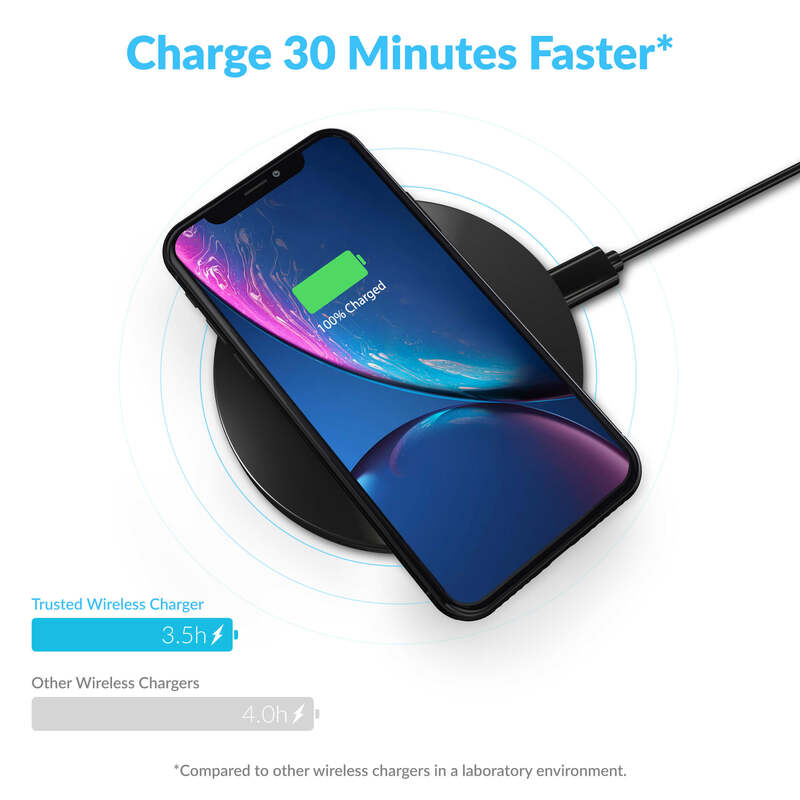 ★ INTELLIGENT FAST CHARGE ★ Whether you have an iPhone or Samsung, this wireless charger auto detects your device to charge it as fast as safely possible. 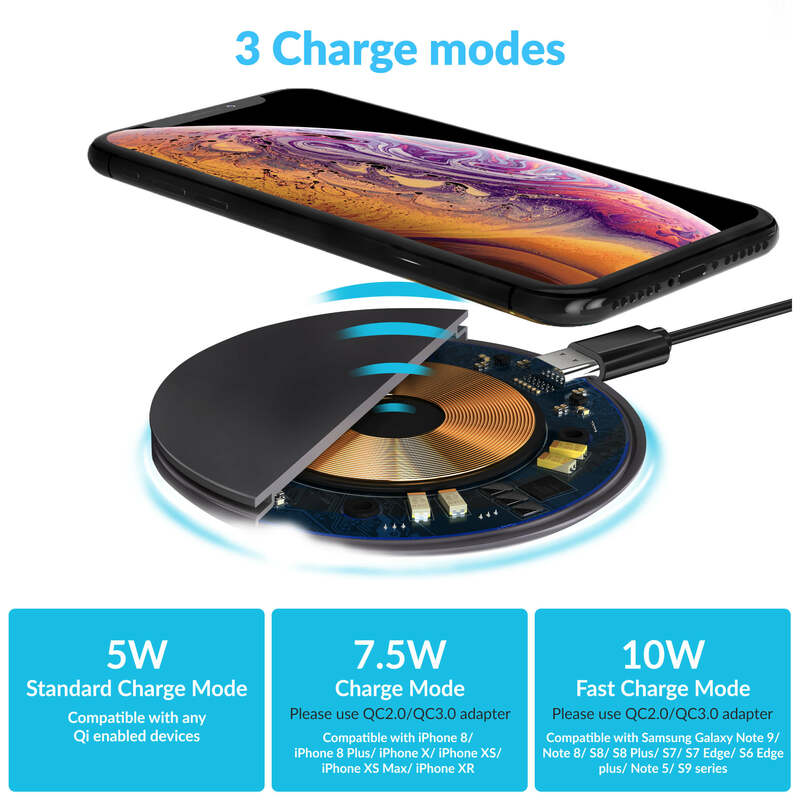 Compared to other wireless charger, this will feel premium, modern and should always charge faster. COMPATIBLE with all Qi Certified wireless-charge-capable phones (99.9% of phones that charge wirelessly). 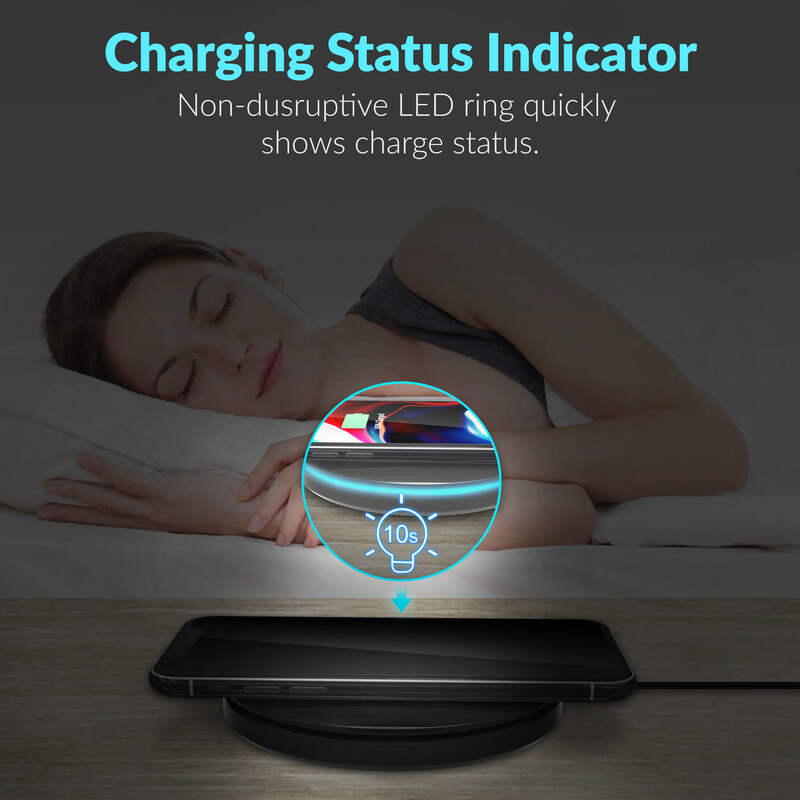 ★ SLEEP TIGHT, NO LIGHT! 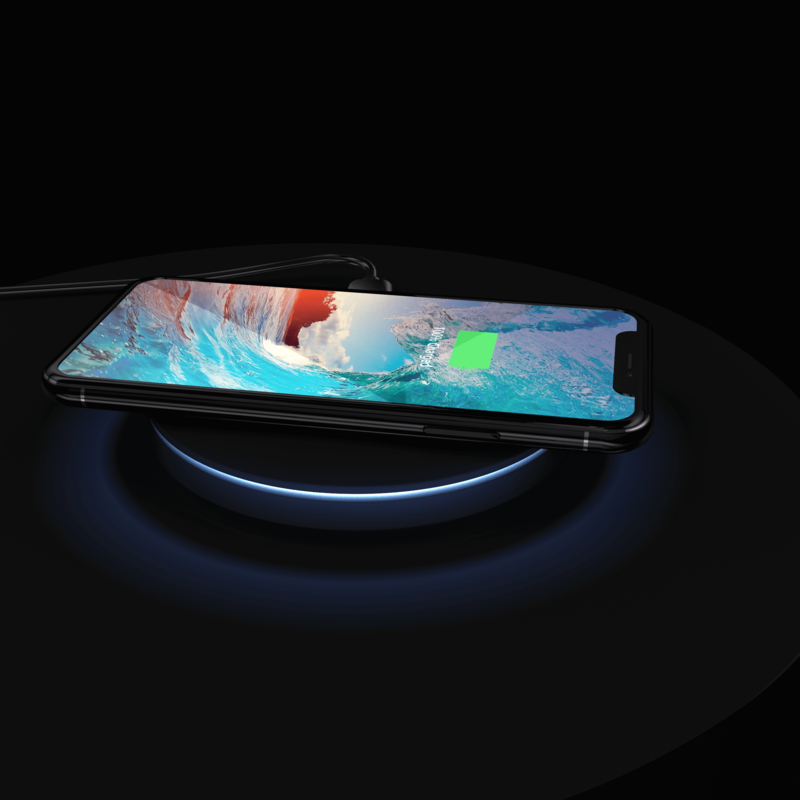 ★ One thing that makes this wireless charger the best you will ever own, is the intelligent light design. Just like Apple products, Trusted wireless chargers work just like you would expect them to. The light indicates when its charging, not charging, and turns off within a minute so that if you leave your phone charging next to you while you sleep, you will never be woken up by its light. 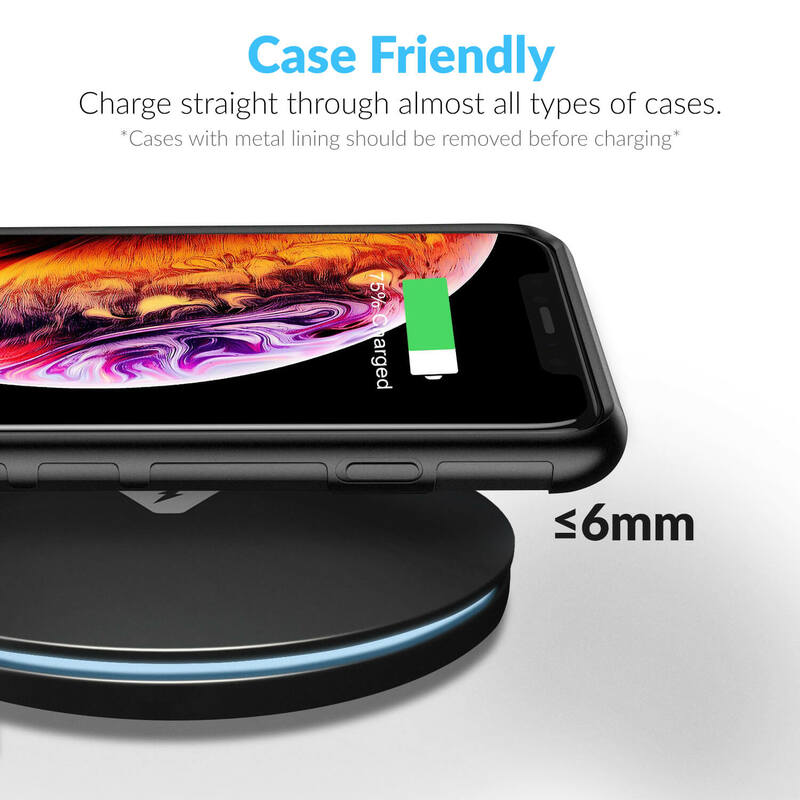 ★ ULTRA SLIM • ANTI-SLIP • CASE FRIENDLY ★ *Ultra Slim:* Sleek, elegant, modern design matches any desk, counter, stand, and environment its placed on. 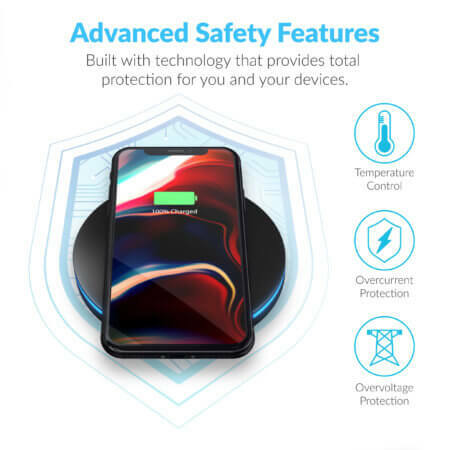 *Anti-Slip:* Rubberized coating not only gives it an elegant feel and modern look, but also holds your phone in place! 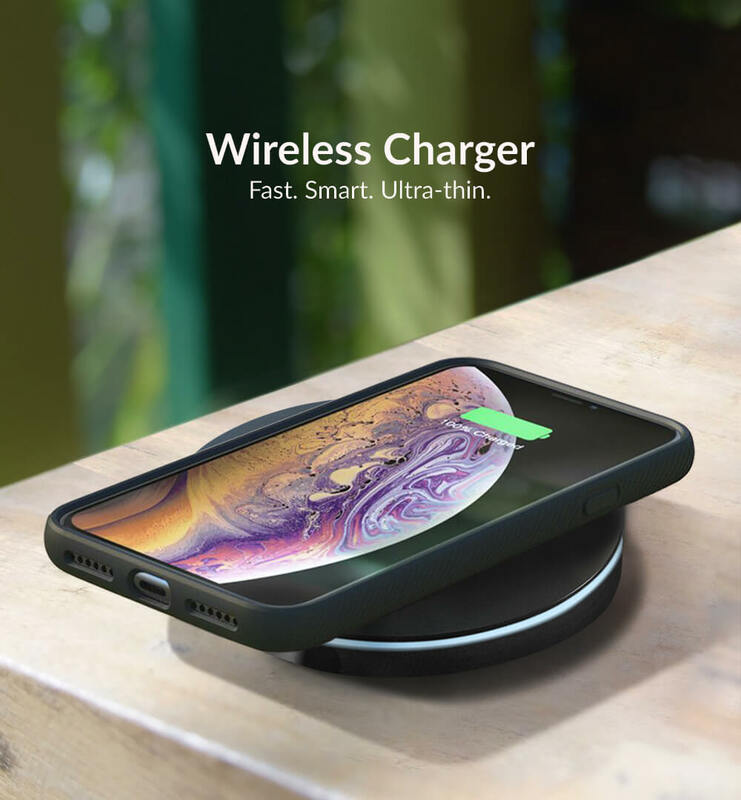 Case Friendly: As long as there are no credit cards or metal in the way, the wireless charge transmits power directly through protective cases with ease. 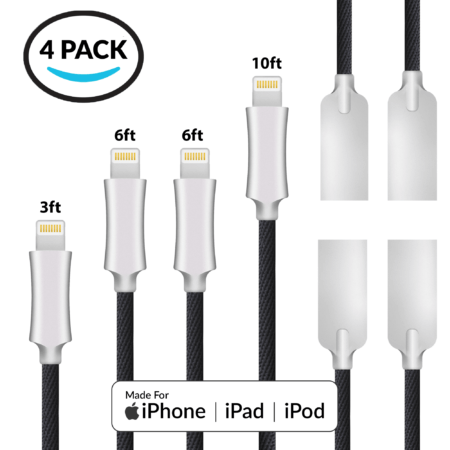 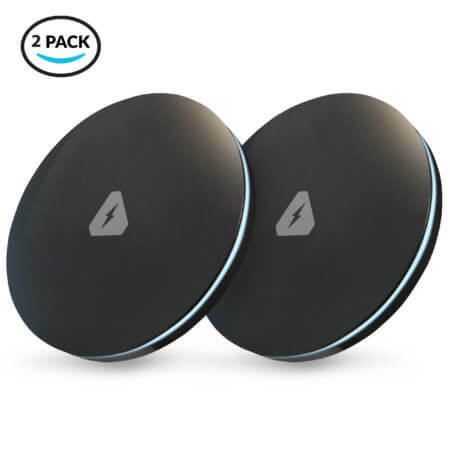 ★ PACKAGE WARRANTY ★ You will get 2 Trusted Wireless Charger Pads, 2 3.3ft USB C Cables, 1 User Manner, and a Hassle-Free 2 Year money back/replacement warranty. The Trusted Customer Support Team is standing by to answer to any questions or concerns you may have with same-day response. 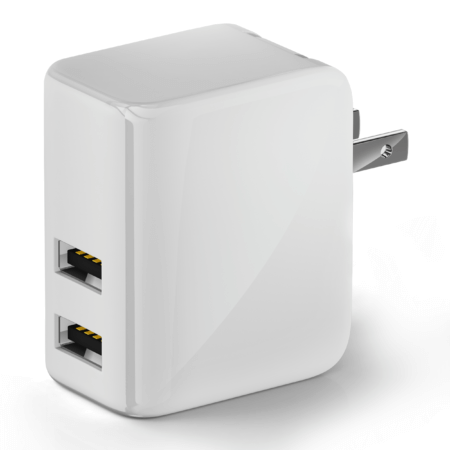 ZERO Risk purchase guarantee on every Trusted Chargers product sold.